Putting Green, Cafeteria, Outdoor Swimming Pool, Laundry Facility, 24HR Security Guards, 24HR Security CCTV camera, Access card for the main gates, Gym. 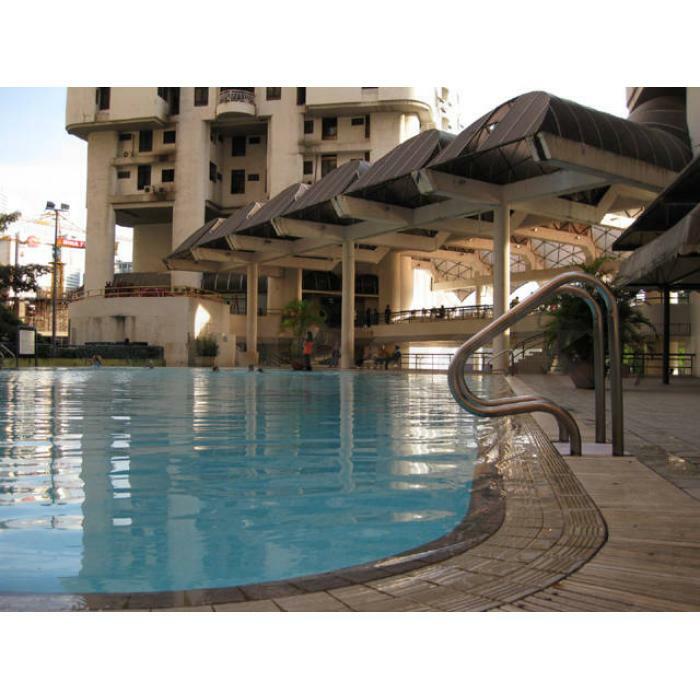 - 2 mins walk to SUNWAY Putra Mall (Shopping Centre). - PWTC Star LRT Station just across the road. - 2 mins walk to Putra KTM Commuter station Putra. - 10 mins walk (or by LRT) to Tititwangsa Monorail station. - Taxi station just in front of the Condo.